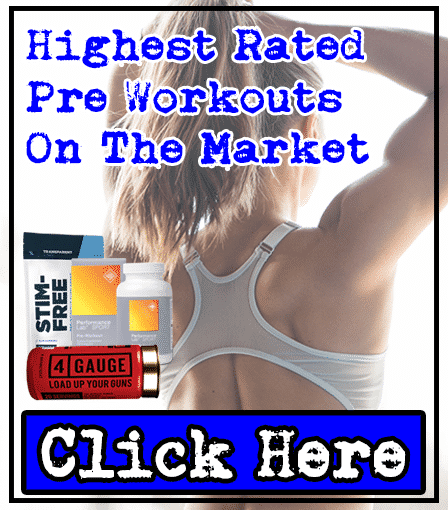 CRACKHEAD Pre-Workout Review | By Xcel Sports Nutrition | Worth It? 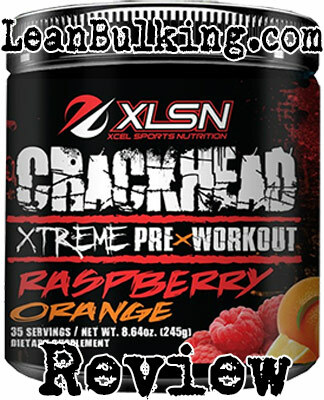 Crackhead is a pre-workout supplement made by XLSN (Xcel Sports Nutrition). It costs $34.95 for 35 servings on their website, and comes in 3 flavors - Raspberry Orange, Raspberry Vanilla, and Sour Cherry Pina Colada. Sounds tasty, so we're looking forward to seeing what's inside. Who are XLSN (Xcel Sports Nutrition)? XLSN is a brand owned by Black Diamond Supplements, which was founded in 2009. 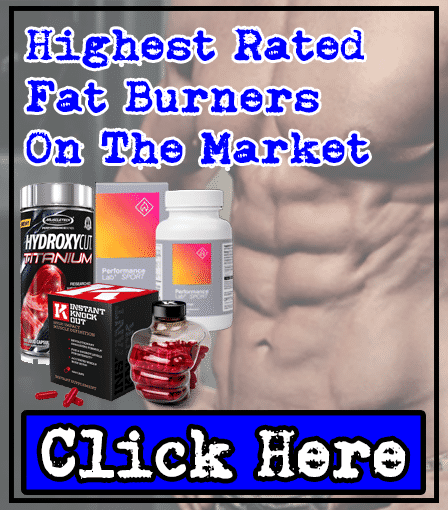 It's based in Arizona (USA) and sell numerous products under different brand names - from pre-workouts like Crackhead, to protein powders. However, there wasn't much more information available on their website. So let's see what's under the hood. We always believe the most important feature of a supplement, is its ingredient list - basically, if it contains good ingredients in effective dosages, then it'll be a great product. One good thing about Crackhead, is that it doesn't contain any proprietary blends (meaning you can see the exact dosages of each ingredient inside and see how effective it'll be). So with this in mind, we'll take you through each ingredient in Crackhead - so you can see exactly how good this pre-workout is. Also known simply as Vitamin B3, it's great for improving your general health and cholesterol levels. However, it's not a key ingredient in any gym supplement (the only supplement it's needed in, is a multi-vitamin). Beta-Alanine can improve your muscular endurance, but the problem is it can cause paresthesia (see side effects section for more info). For this reason, we prefer Creatine Monohydrate (which offers the same benefit without causing any side effects). 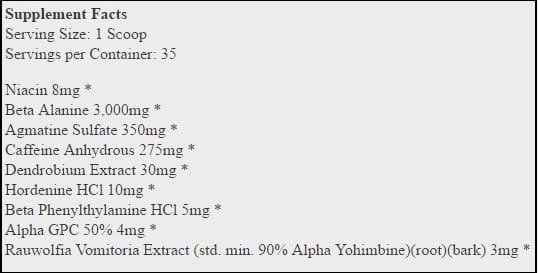 This is extracted from L-Arginine and is believed to reduce pain and treat drug addiction. However, there's been no proof that it offers any benefits to improve your gym session. For this reason, we consider this as a useless ingredient in any pre-workout supplement. Caffeine is one of our favorite ingredients in a pre-workout. 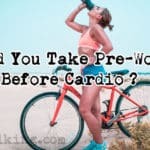 Basically, it's shown to improve your strength, endurance, energy and focus in the gym (which are all great benefits to improve your workout). But you have to check how much Caffeine you consume, as large dosages can cause jitters and energy crashes. We recommend staying under 200mg servings in pre-workouts - as Crackhead contains 350mg, this might cause problems to those sensitive to Caffeine. Dendrobium is a species of plants that have been used in traditional medicine in East Asia. But we're not sure why XLSN have added this in Crackhead pre-workout (it doesn't offer any benefits to improve your gym session - making it a useless ingredient here). This is a molecule found in plants and is believed to be a stimulant - but not enough research has been conducted for it to be safe or effective yet. When it comes to stimulants, Caffeine is the safest and most reliable available (as long as you consume under 200mg in pre-workouts). As Crackhead already contains Caffeine, there's simply no need for Hordenine here. 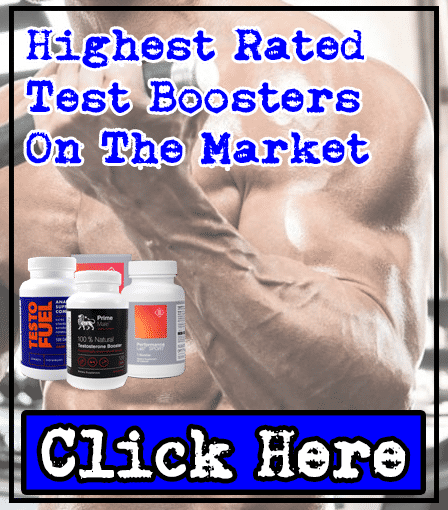 All you need to know about Beta-Phenylthlyamine is this: it's not shown to deliver any benefits to improve your workouts. Another useless ingredient in Crackhead pre workout. Alpha-GPC is believed to prevent cognitive decline as you age, but there hasn't been enough research on this to prove that it works. Not only that, Alpha-GPC has been reported to cause side effects. Rauwolfia's shown to cause numerous side effects - which is why it's been banned in numerous countries, such as the UK. We always recommend avoiding ingredients that've been banned to stay safe. There are 3 ingredients that are commonly reported to cause side effects in Crackhead pre-workout - Beta-Alanine, Alpha-GPC, and Rauwolfia. However, as Caffeine's been dosed highly (at 350mg per serving), this can also cause those sensitive jitters and energy crashes. To put this into perspective, it's recommended that you consume 400mg Caffeine for your whole day, so 350mg at once is HUGE. But you might have come to this section to learn what paresthesia is - so we won't disappoint. Simply put, paresthesia is a tingling sensation on your face and body (it's not going to kill you, but we find it really distracting when trying to focus on our gym session). There are many effective pre-workout ingredients (such as Creatine Monohydrate & Citrulline Malate), which are free from side effects - so we always wonder why companies don't use these instead of such ingredients as Rauwolfia. 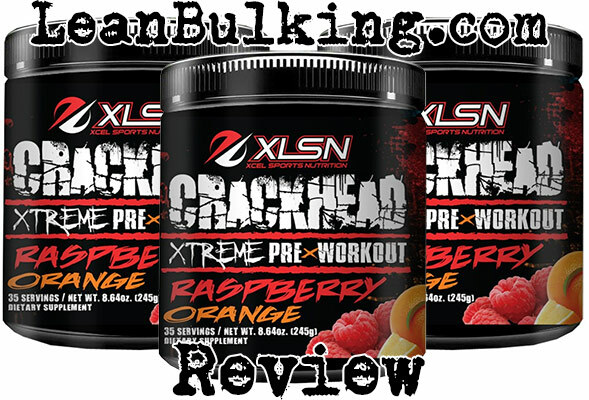 After looking at the ingredients inside Crackhead, we can see that XLSN has tried to make the most 'powerful' pre-workout on the market by filling it with potential harmful ones. However, we've been sent home early from the gym after using sh*t pre-workouts before, and we're here to stop you suffering this. 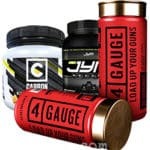 Basically, there's no need to risk your health with pre-workouts that contain high dosages of Caffeine and potentially harmful ingredients - especially when there are perfectly safe and effective products available (that contain better ingredients in better dosages). For this reason, we can't recommend Crackhead. 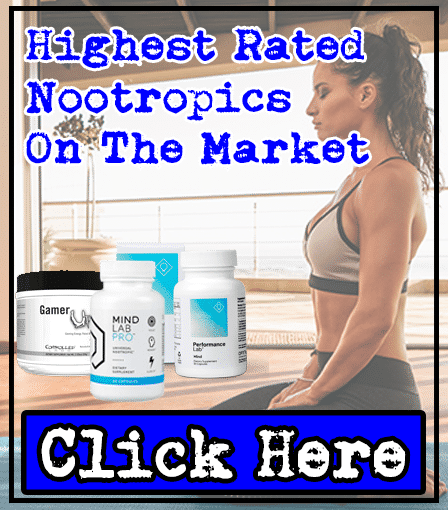 We've given you the truth here, and you can't argue with science when it comes to how effective an ingredient is - with over 20 years experience in the supplements industry, we can spot a potentially harmful product from a mile away. And Crackhead can cause some harm if you're not careful.